Scottish Equity Partners has $1billion under management and one of the longest and strongest venture capital track records in Europe having invested in over 150 companies over the last 20 years. Operating from offices in London, Glasgow and Edinburgh, SEP makes equity investments of up to £20m across a range of sectors with a particular interest in enterprise software, ecommerce and tech-enabled service businesses. SEP builds value by playing an active and supportive role in the growth and developmemnt of its portfolio companies. Global travel search business Skyscanner is one of three SEP investments to have secured an exit of over $1bn in recent years and its current portfolio includes some of Europe's most exciting and innovative companies. 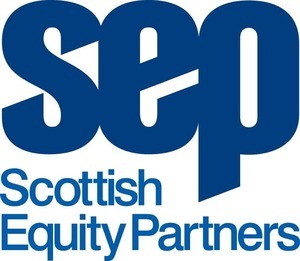 Scottish Equity Partners (SEP) added an award.